Eat, drink, dance and give back ... to the future! Celebrate YPT's 20th Anniversary with an elegant and eclectic Back to the Future-themed* gala evening. Enjoy delicious food and drink, bid on unique silent auction prizes and dance the night away against the backdrop of the beautiful DC skyline, as seen from the historic National Press Club. 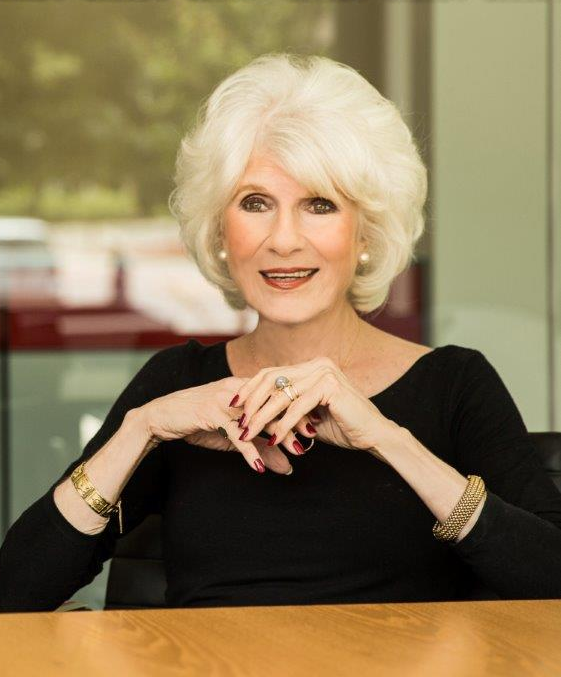 We are proud to honor Diane Rehm, renowned broadcaster and host ofThe Diane Rehm Show on NPR, with our 2015 Giving Voice Award. Join us as we celebrate YPT students past, present and future with our 20th Anniversary Gala - it's sure to be a night to remember! Tickets $125, $150 Producer-level, $500 Producing Sponsorship. Click here for details on ticket levels and benefits! The YPT Giving Voice Award recognizes extraordinary individuals who have exemplified YPT's spirit and vision by giving voice to the voiceless and inspiring others to realize their full potential. All proceeds to benefit YPT's programming, helping us inspire thousands of local students to discover the power and value of their voices and stories in the coming year, and beyond. *Why Back to the Future? In addition to being YPT's 20th Anniversary year, 2015 is the year that Marty McFly travels to in the legendary movie trilogy's second film. We promise a celebration worthy of all things imagined for 2015! 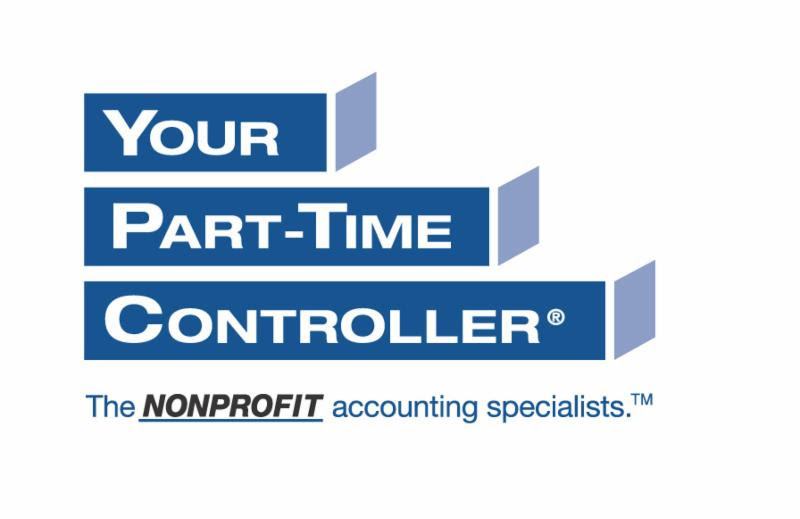 Founded in 1993 by Eric Fraint, Your Part-Time Controller, LLC, is a growing financial services firm focused exclusively on helping local and national nonprofit organizations with their accounting, financial reporting, and financial management. With offices in DC, Philadelphia and New York City, YPTC believes in “building better accounting departments, so our nonprofit clients can build a better world." In line with this belief, YPTC is thrilled to be sponsoring YPT's 20th Anniversary Giving Voice Award Gala as a Presenting Sponsor. Our deepest gratitude to the many generous organizations and businesses that have contributed items to our silent auction. Visit our Facebook page for previews of some of the items that will be up for bid! Basic Level: One ticket to YPT's 20th Anniversary Giving Voice Award Gala. Producer Level: One ticket to the gala, entrance to the VIP pre-reception and special recognition. Are you, your corporation or your organization interested in higher levels of gala sponsorship? Click here for our full range of sponsorship opportunities!